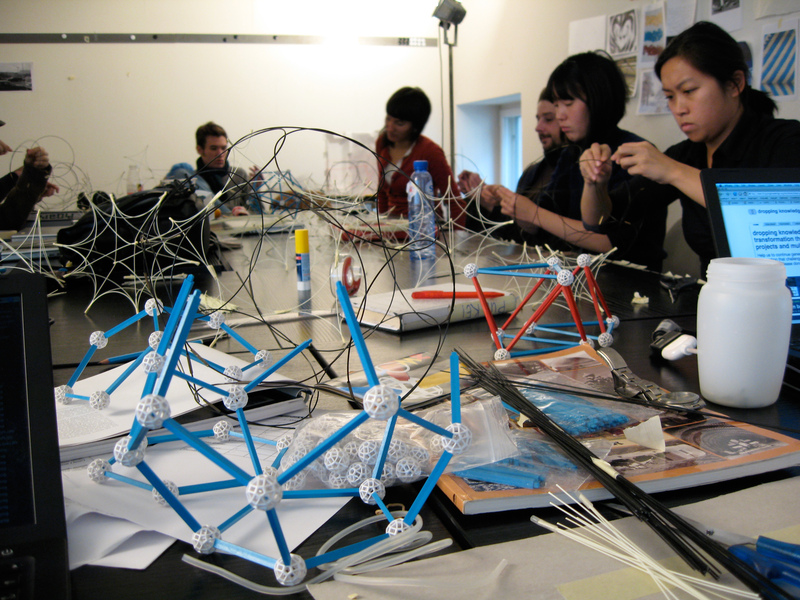 At the HyperWerk Institut for Post Industrial Design and together with the Gerrit Rietveld Academie, Amsterdam, Netherlands we led a two week workshop titled From ‘Arabesque to Community – Pattern as social crafting’. 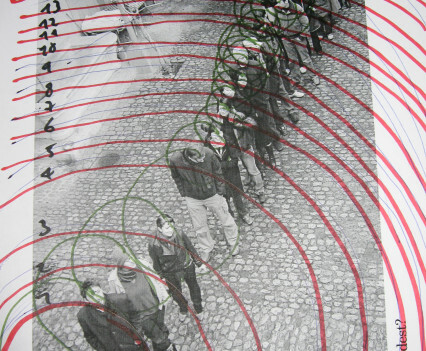 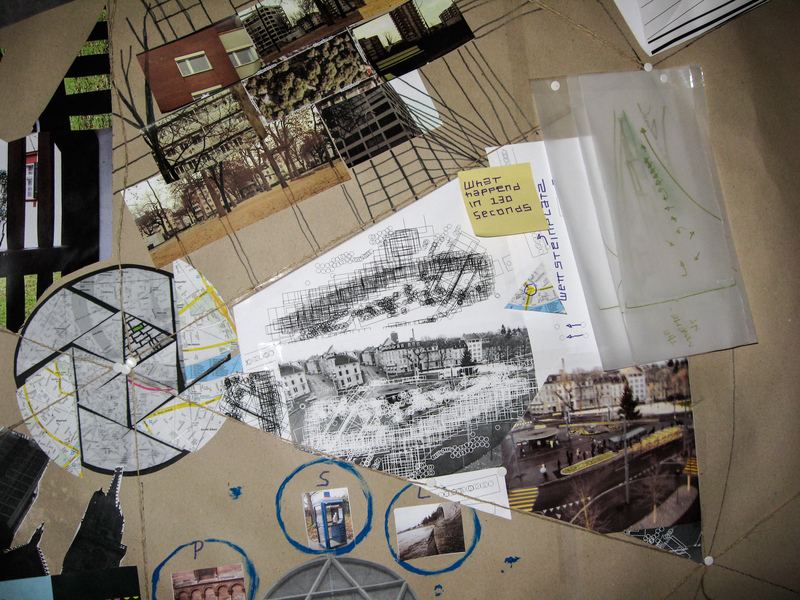 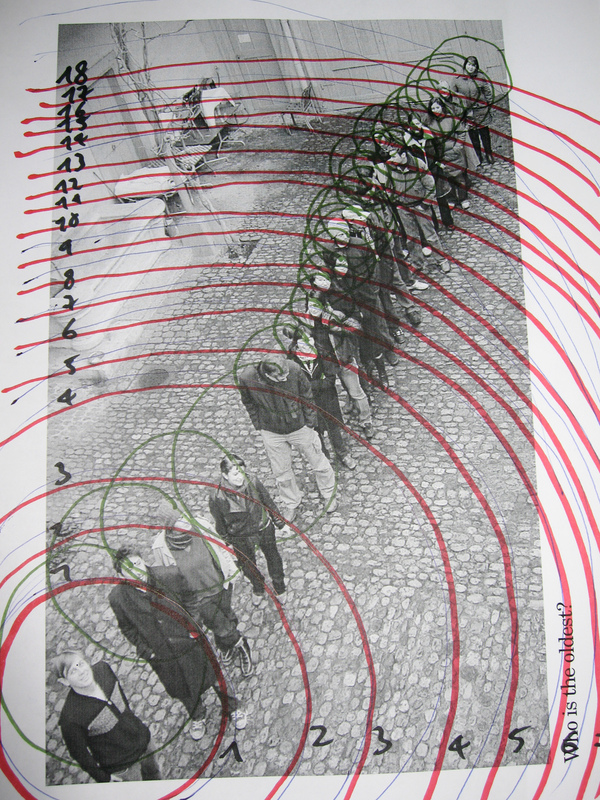 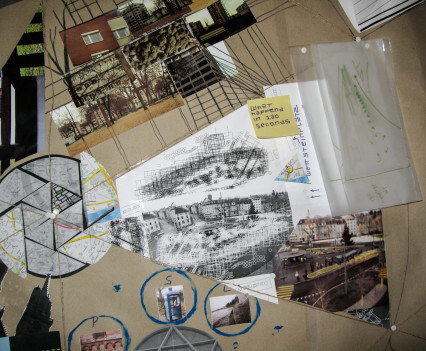 This was a social design research project examining pattern and shelter in the City of Basel. 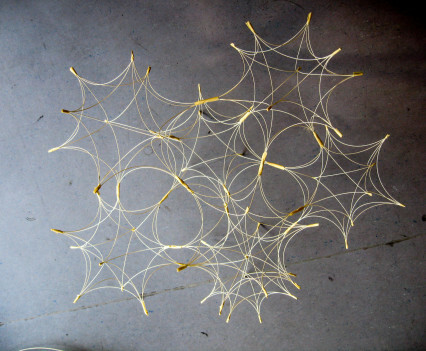 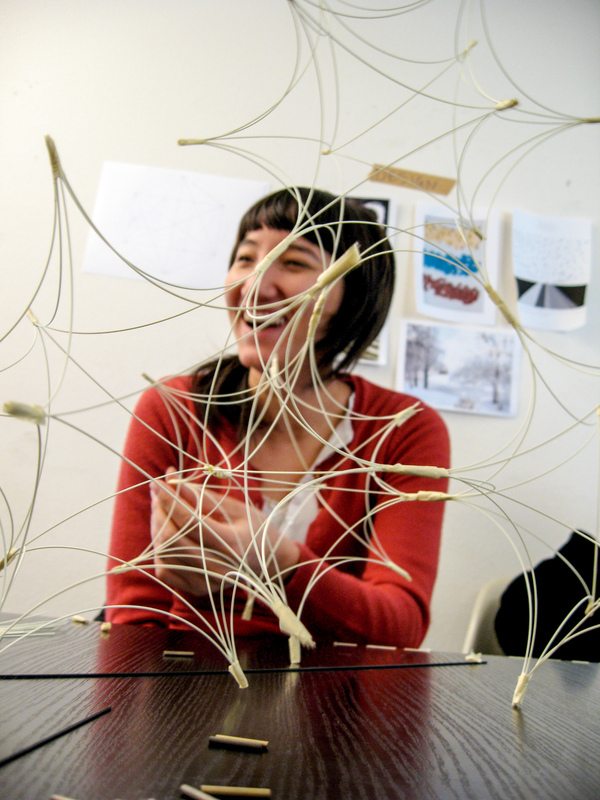 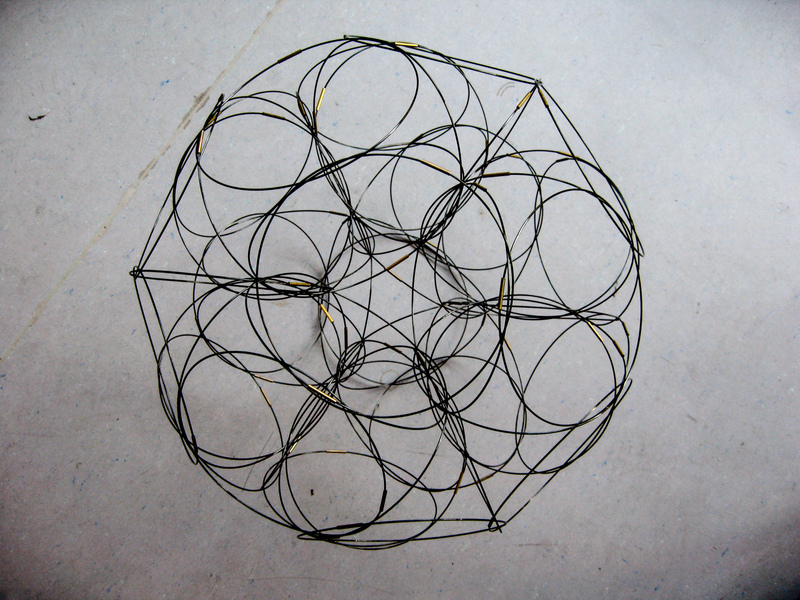 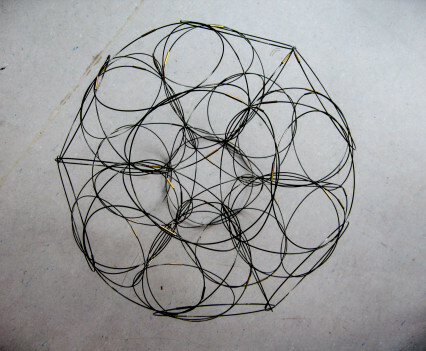 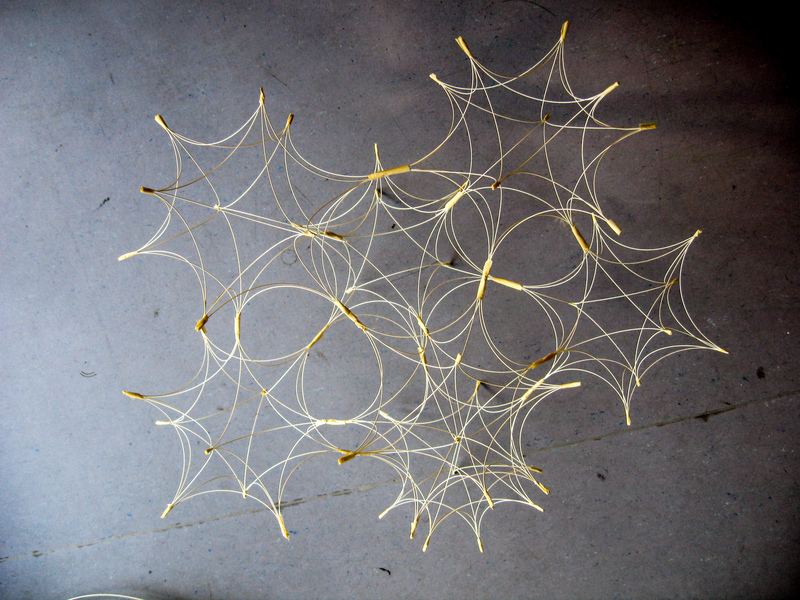 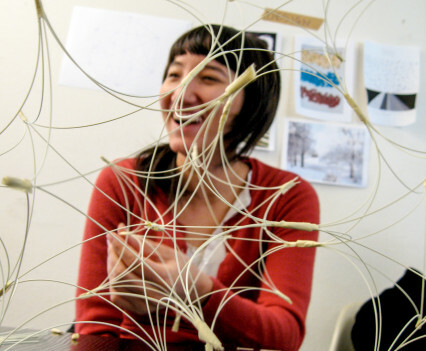 Share the post "Arabesque to Community – Pattern as social crafting Workshop"